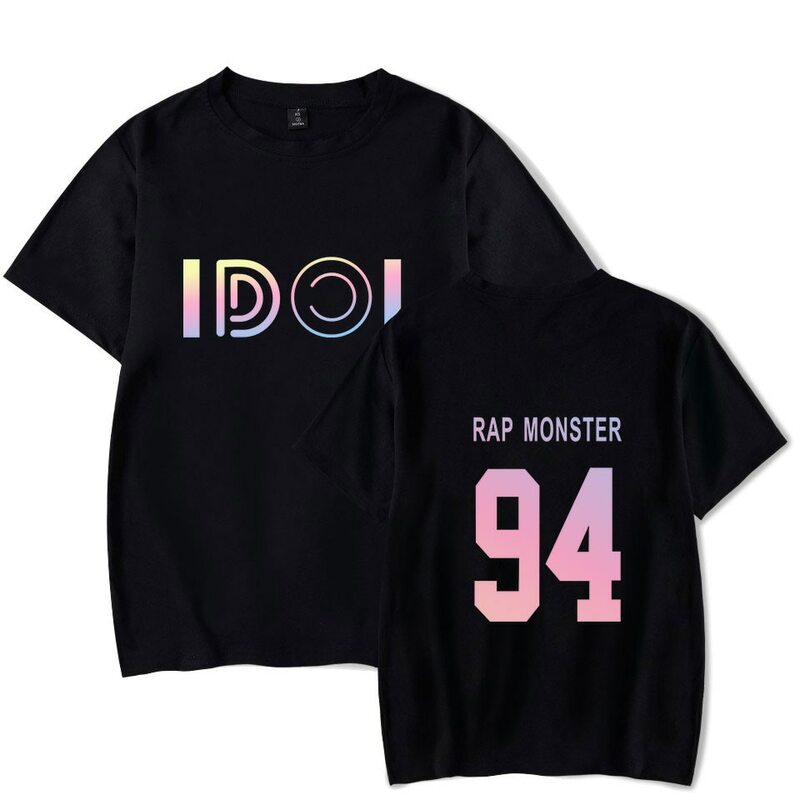 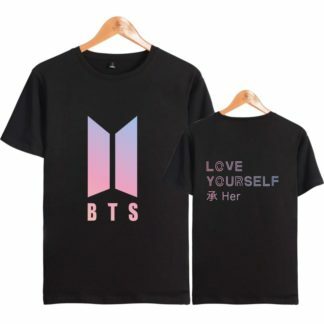 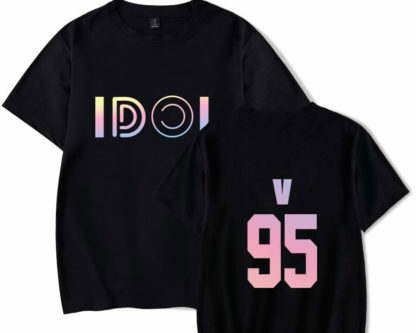 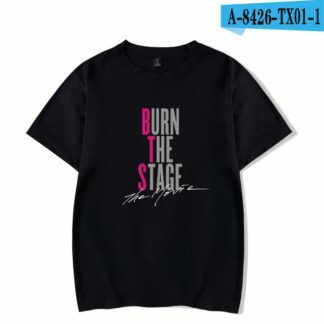 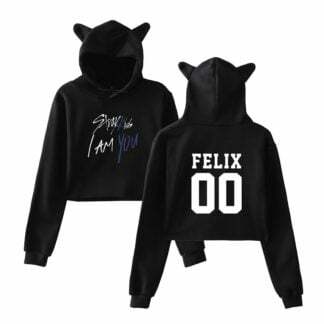 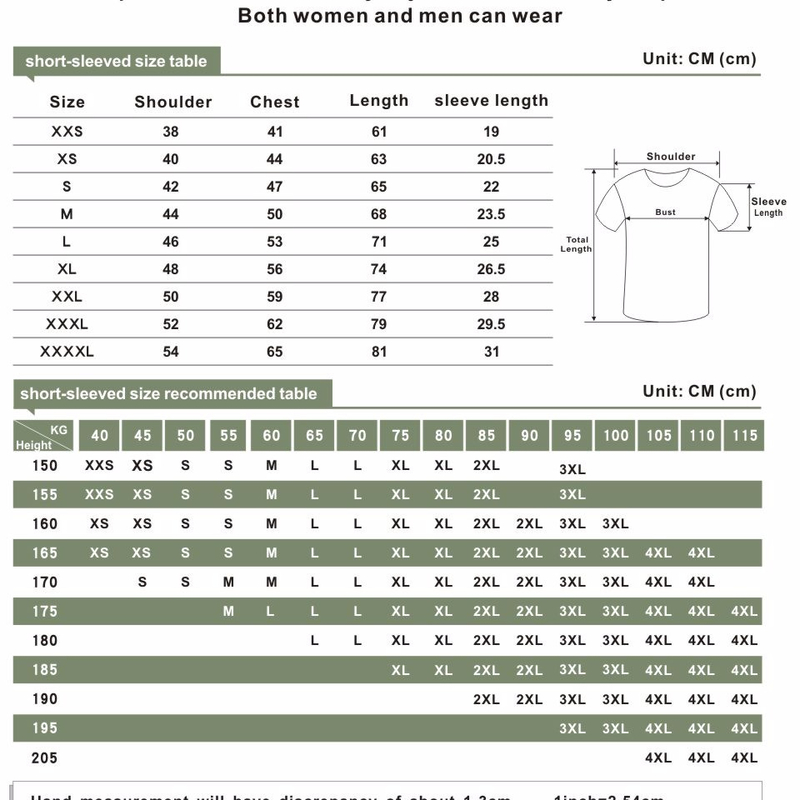 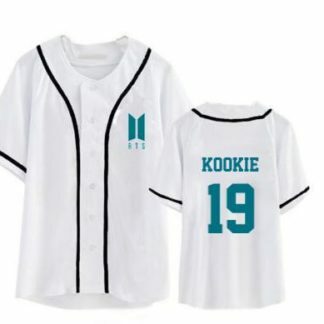 Don’t stop loving yourself with this BTS Idol shirt! 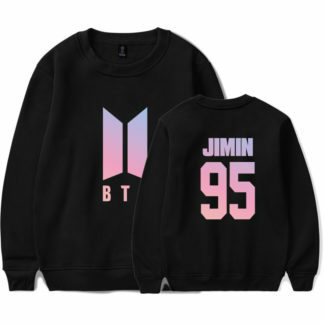 Available with any member’s name on the back of the shirt. 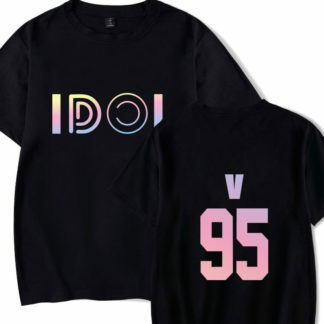 Front says “IDOL”.